As the holiday season rolls around, many companies take this opportunity to up their marketing game. Festive and fun marketing campaigns can attract new leads and retain the interest of continuing customers, helping you hit your marketing goals. Great examples of holiday marketing campaigns can be found everywhere from subscription product services like Dollar Shave Club, to B2B coworking companies like WeWork. But even if you don’t have the same resources as an enterprise size company, that doesn’t mean you can’t make an awesome campaign. All it takes is creativity and a strong grasp of digital marketing best practices to reap the benefits of the holiday rush. Here are our top five strategies for improving your holiday sales, and hitting your marketing goals. Video ads are wonderful marketing tools, and the best ones manage to concisely relay all the information a customer needs to know while still brimming with personality. That said, people like to be entertained, so you don’t have to focus solely on your product. A fun and memorable holiday video can get your business’s name in the heads of potential customers, and drive leads and conversions. Luckily, creating videos is also super easy. There are many excellent, user-friendly services that offer free or cheap video creation tools to rock your content strategy. Consider making one this holiday season for quick, great-looking content. The holidays are a proven time of increased conversions and sales. However, they are also a time of increased ad competition on social media sites like Facebook and Instagram. That isn’t to say you should avoid these sites, but don’t rely on social media for your leads and conversions. Instead, focus on your email list. Email and remarketing strategies tend to have great returns, and with special holiday content, you can maximize the benefits. The best part is, you can edit preexisting email formats to fit any holiday! 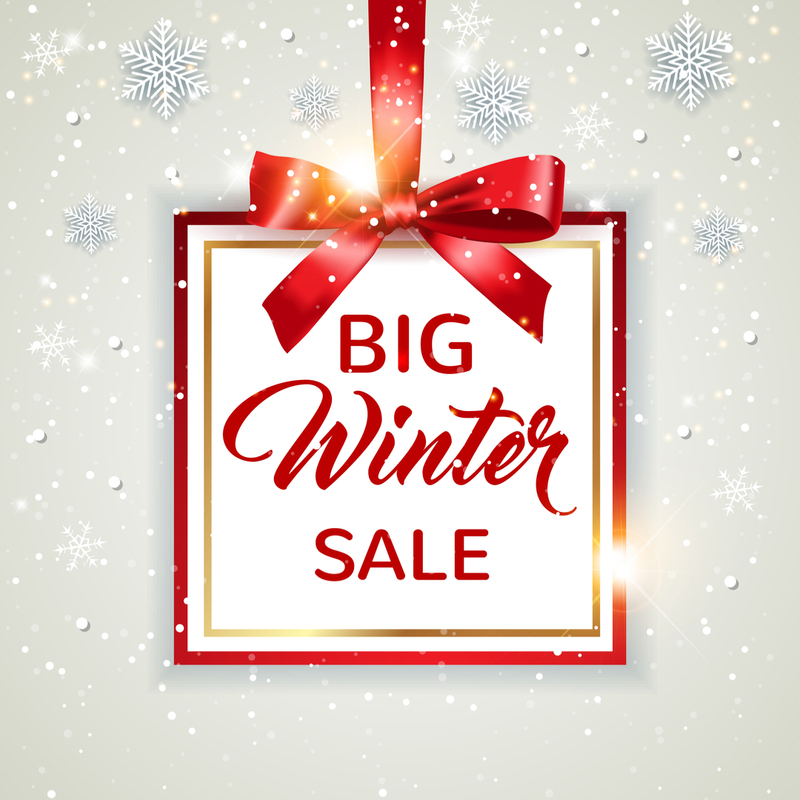 This means the sooner you start working on your campaign the better, so start up to two months in advance for the best chance to hit and exceed your marketing goals this season. One of the most popular winter traditions for companies of all varieties is the big holiday event. As people search for the perfect gift for their loved ones, offering a special deal can push a lead to a converted customer. Giveaways especially are excellent, enticing potential customers to give you their information in exchange for the possibility of a free product or service. This can help build out your email list, and lead to more conversions down the line. However, to ensure that you’re getting high-quality leads, make the giveaway relevant to your company. Giving away an iPad means nothing if you are an online cosmetics retailer. Your giveaway needs to be attractive to the kind of people who will want your product or service. Now, pretty much any paid marketing and advertising strategy should already have a landing page, and the holiday season is a perfect time to have some fun with it. Interactive extras like holiday-themed games, quizzes, and puzzles can make your business memorable. Even if it doesn’t lead to an immediate conversion, the positive emotions a lead experiences interacting with your landing page will keep your company in mind for the future. This tip is true any time, not just the holidays, but it still bears mentioning. The secret to any strong marketing campaign is giving your potential customers the reasons they should come to your business rather than another providing the same product or service. Your content and ads need to push what makes you special, and how people can benefit from your product. Forcing people to dig through your site to get the information they need isn’t a great user experience. Telling them upfront why they should become a customer is a powerful and positive first impression, and doing it in a festive way is all the better. With these strategies in mind, you can create a powerful holiday marketing campaign that helps you bring in new customers, and motivate continuing customers. Adding fun, themed content is a great way to engage customers and hit your marketing goals. Just remember to base your campaign in the proven methods of digital marketing, start early, make sure your customer knows why you are the best business for the job this holiday season. For more information on marketing techniques, new industry developments, and tips on best practices, sign up for our newsletter to supercharge your campaign today.